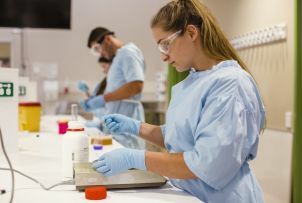 Graduate Research School For Candidates Prospective Candidates Available Projects Can denitrification bioreactors effectively improve runoff water quality in the Wet Tropics? Can denitrification bioreactors effectively improve runoff water quality in the Wet Tropics? with interest in: biogeochemistry, environmental science, hydrology and catchment management.